Visitors to Spain usually flock to well-known destinations like Barcelona, Madrid, and Alicante and with beautiful beaches, museums, stunning architecture and plenty more, why wouldn’t they? 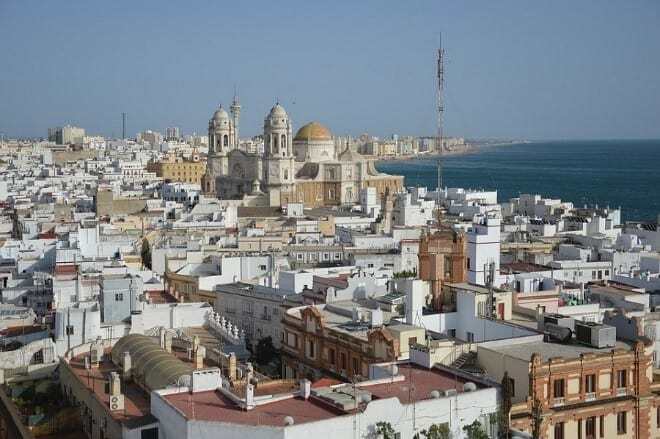 But, get off the beaten track and go in search of other cities and villages for charming tapas bars which serve some delicious Spanish cuisine or walk on the volcanic beaches at sunset to end the perfect day. From old quarters which still hold ancient ways of life to hilltop castles which provide spectacular vistas, Spain, among the Schengen countries, should be one country you want to visit. 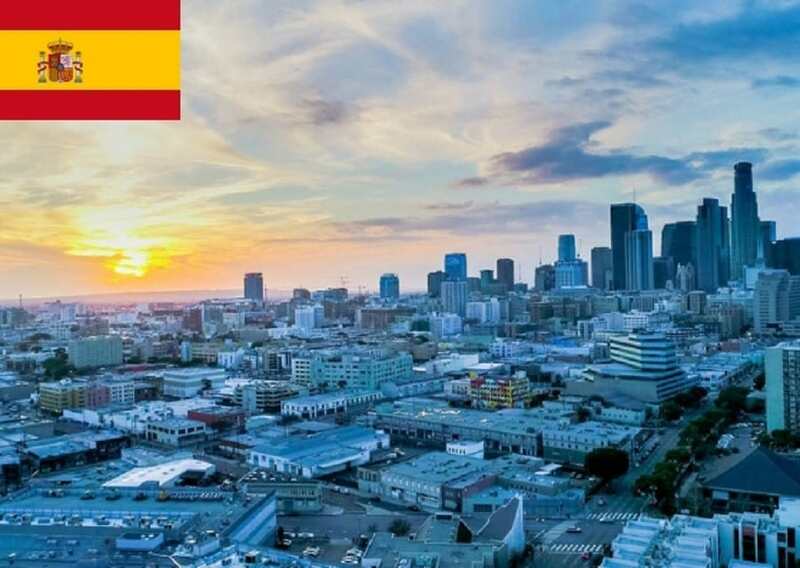 In this article learn more about how to apply for Spain Visa at the Spanish consulate in Los Angeles, California, Spanish visa appointment booking, Processing time at the Spanish visa application center and Spain Visa Application Process at the Los Angeles consulate. 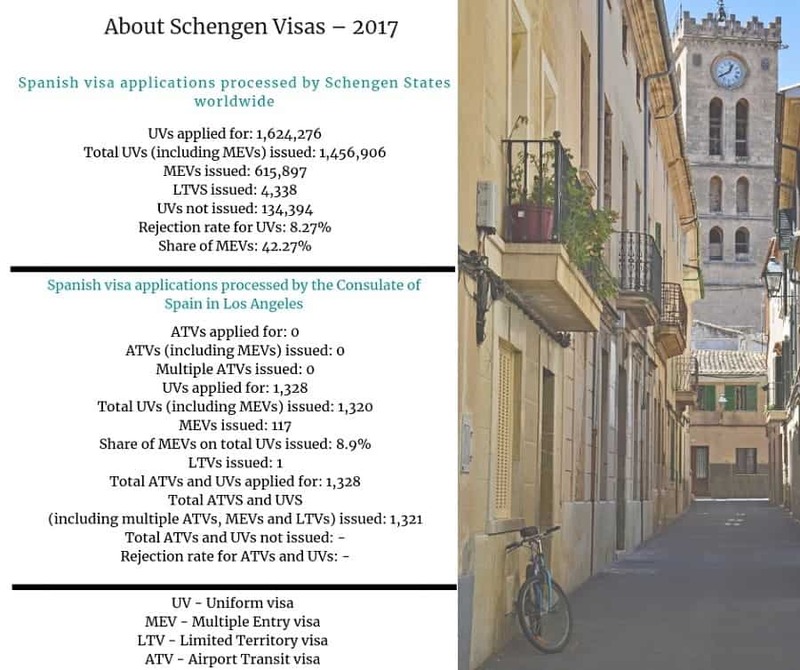 The total number of Spanish Schengen visas applied for in 2017 was 1,624,276. 8.27% were rejected. 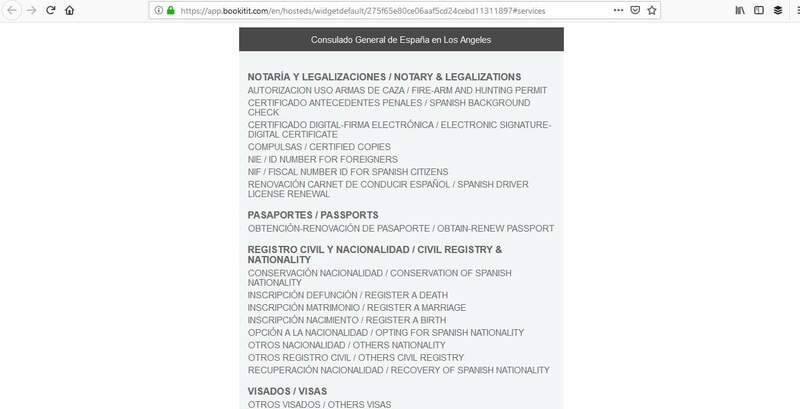 The Spanish consulate in Los Angeles issued 1,321. There is no data for the number of applications rejected. 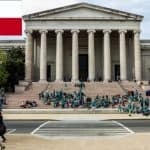 If you wish to travel to Spain and you are a non-US citizen who permanently lives in the United States, you will need to apply for a Schengen visa. 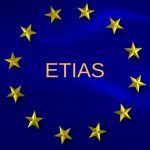 If, however, you hold a B1 or B2 type visa you must apply in your home country for an Airport Transit visa which is the only type you are eligible for in this instance. 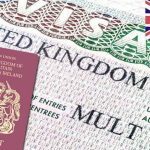 There are two types of visa and the one you should apply for will be determined by the duration of your trip. 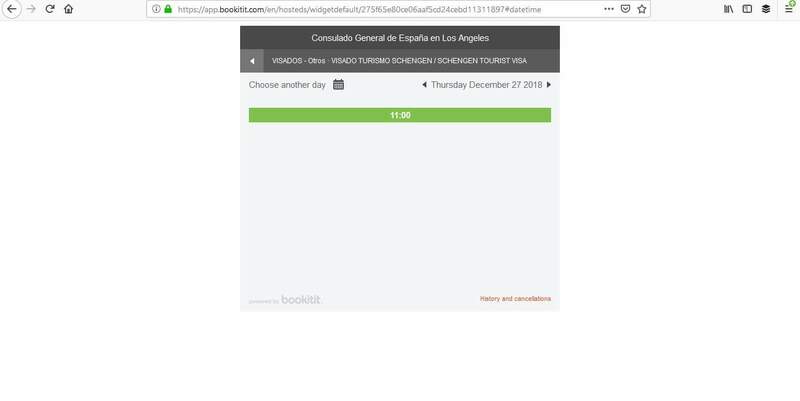 There are different categories of visas available from the Spanish consulate in Los Angeles and you should ensure that you apply for the correct one depending on why you wish to go to Spain. 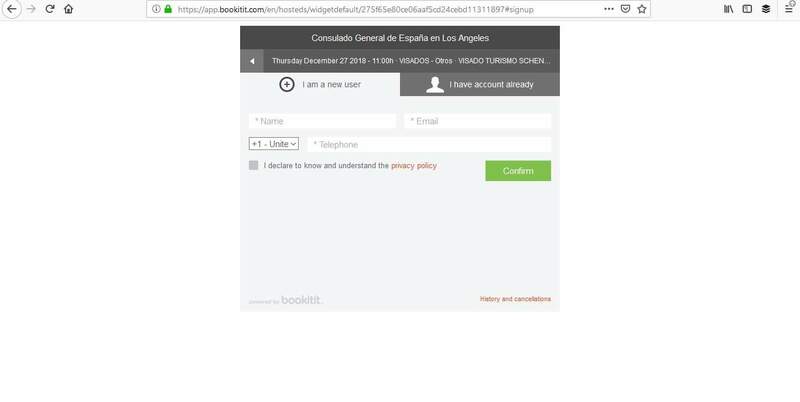 Begin by reviewing the Spanish consulate’s website to understand everything about the application process. Then, there are 4 steps to follow. You must book one appointment per person. If you can’t book a convenient time, continue to check the system for cancellations. You’ll need to either register or log in to the system in order to book your appointment. 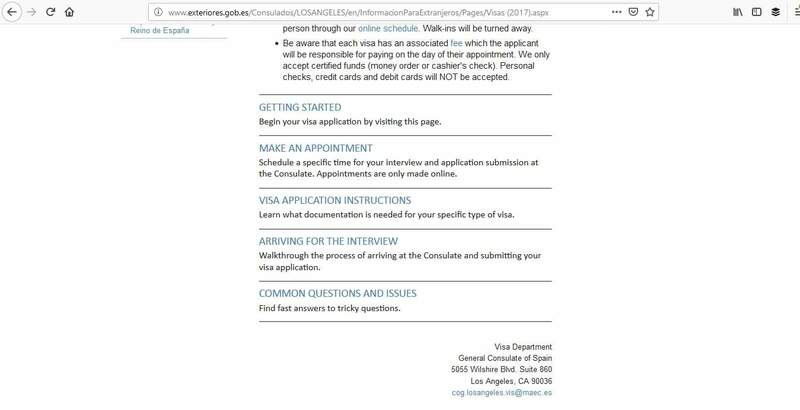 The consulate does not guarantee that your application will be processed in those timescales, it depends on the type of visa you have applied for, so you must apply well in advance of your trip to be on the safe side. For example, don’t apply within a week of your intended departure date and think that it will be processed in time because it is unlikely. 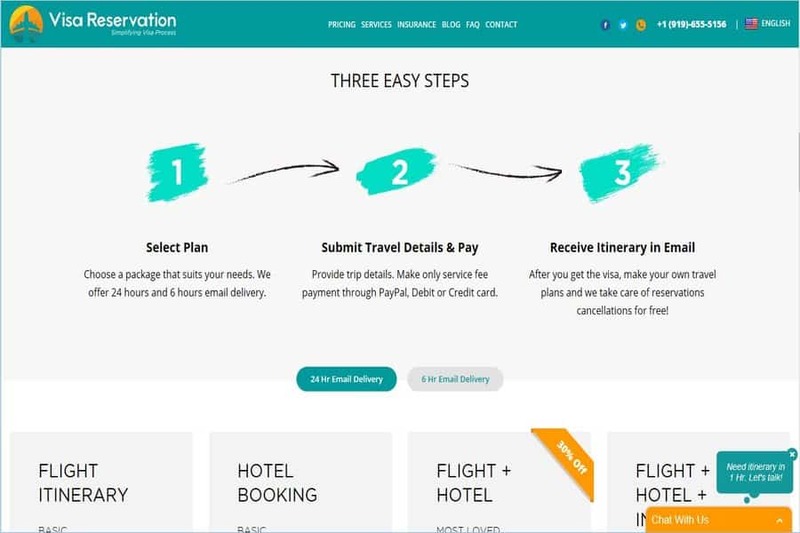 You should apply anytime from 3 weeks up to 12 weeks before your trip, so keep that in mind. 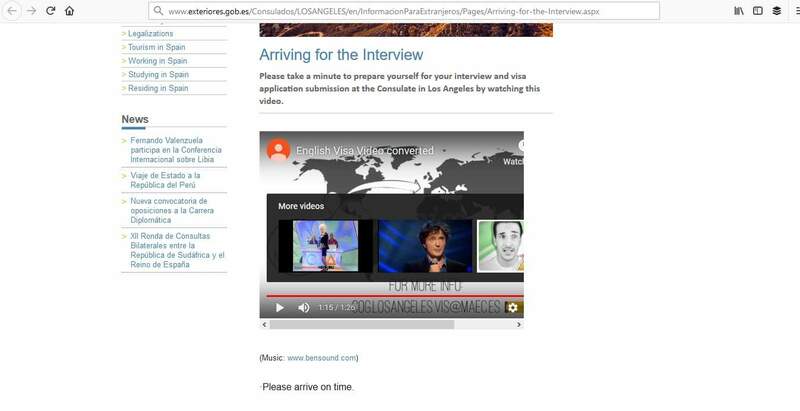 The Spanish consulate has a fun video on their website that gives an overview of what happens on the day of your interview, but there are still some things that you need to consider before you get there. Please note that there is no check-in and no ticket allocation. You must wait patiently for your allotted time. You will also pay the relevant fee on the day of your appointment. 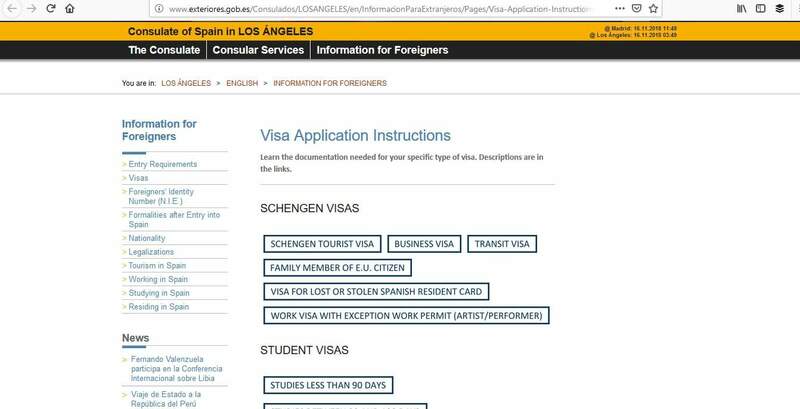 You can pay with cashier’s check or money order payable to General Consulate of Spain, Los Angeles. No personal checks, credit cards or debit cards are accepted. Also, on the appointment day, you’ll need to have your photograph and fingerprints taken, This biometric information is then scanned onto the consulate’s system and is used by immigration authorities when entering and exiting countries abroad. If the official interviewing wants to know any further information regarding your application, they may well ask you additional questions. All they want to know is that you have genuine reasons for traveling to Spain and that you will return within the visa period. Answer any questions sincerely and be open about your intentions. 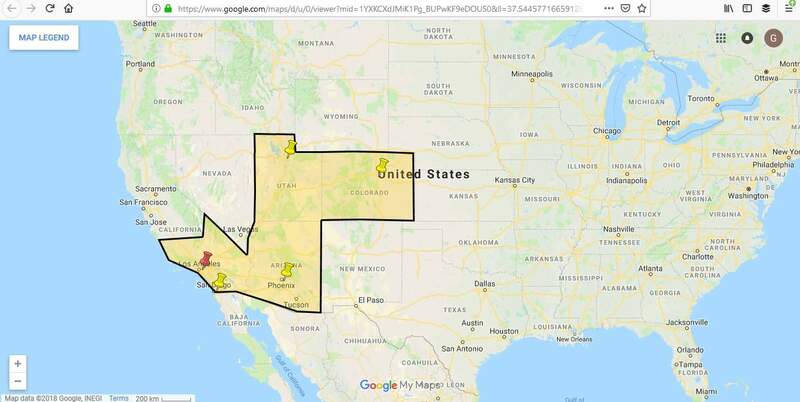 Do you know anyone in this country? What do you know about the Schengen area? When your visa has been processed, you will be notified by email when it is ready for you to return to the consulate to collect it. The consulate does not provide status updates nor are you able to track the progress of your application. You’ll need to remember to take ID with you to be able to collect it. 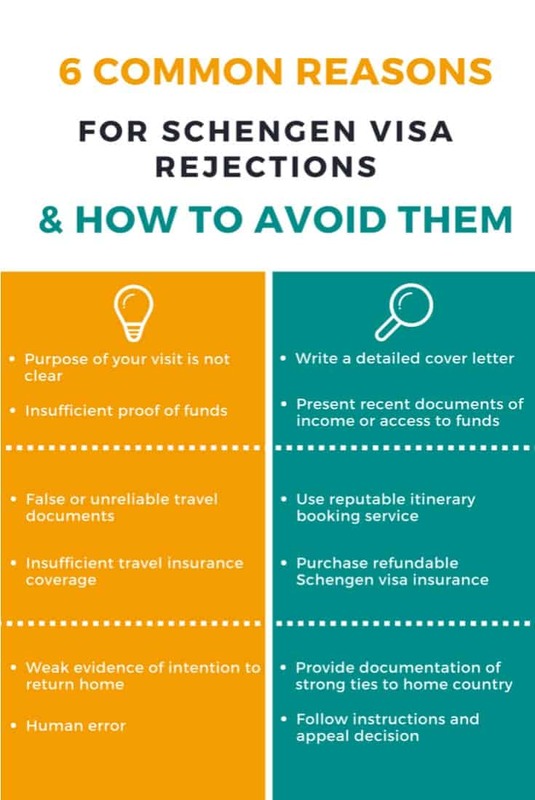 You don’t want your application to be rejected, so the best thing to do is to ensure your passport is not damaged, be open and clear about your intentions, and make sure you present your documents correctly to the requirements of the consulate. Hopefully, the day you collect your passport from the consulate will end positively and you’ll have your visa in your hand. Then you can start to think about your exciting trip of a lifetime to Spain.